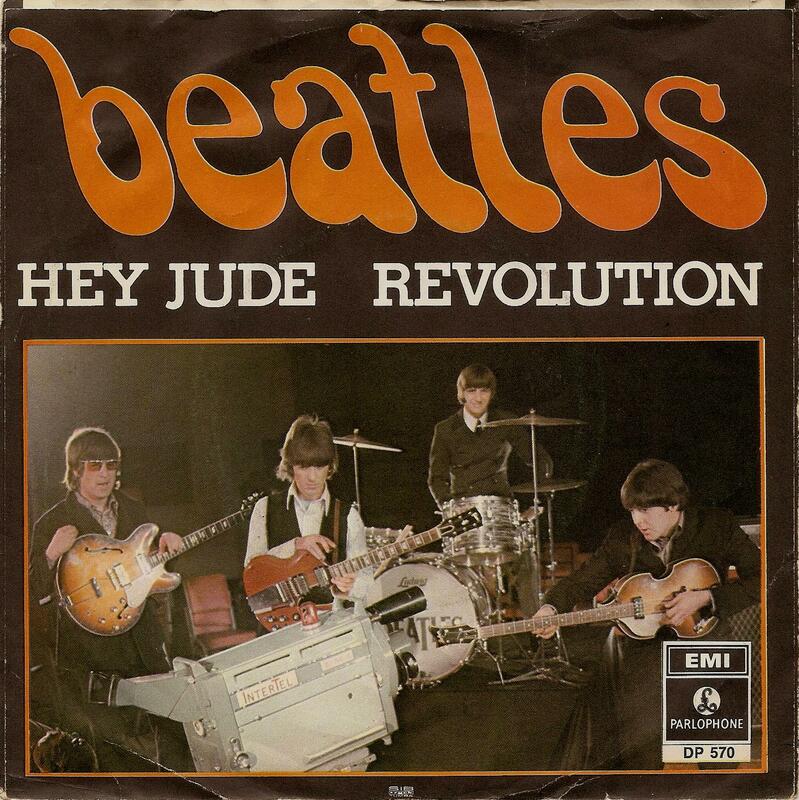 The Beatles Collection » Hey Jude / Revolution, Parlophone DP 570. 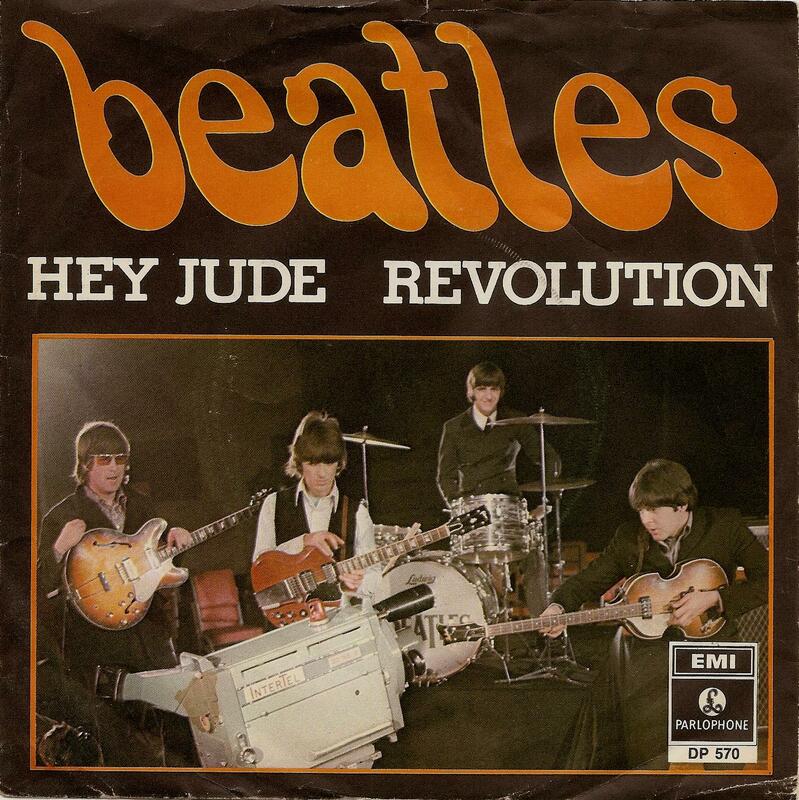 Hey Jude / Revolution, Parlophone DP 570. 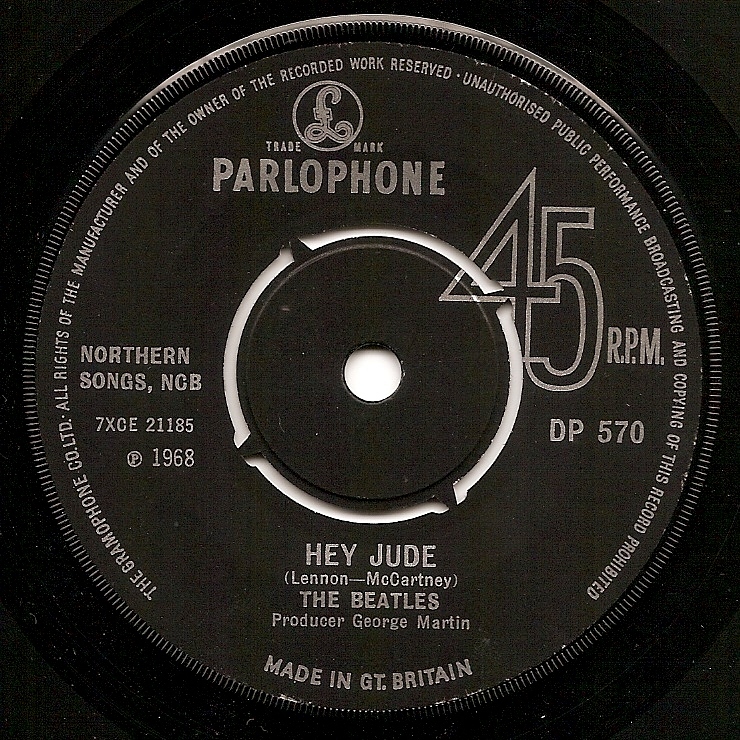 Hey Jude / Revolution, Parlophone DP 570, Mono, 1968. Manufactured export issue. Push-out center. 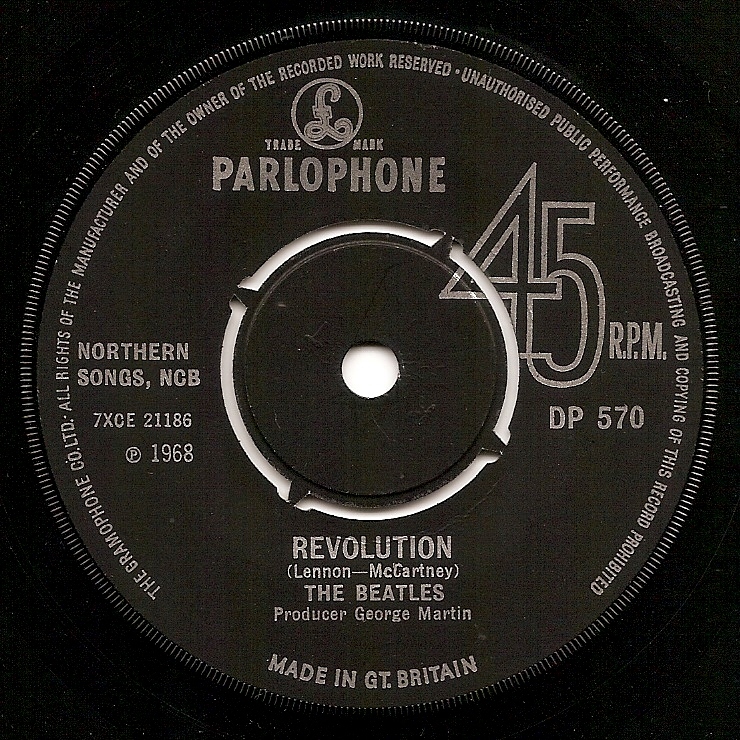 Export issue which features “The Gramophone Co…” rim text in upper case. “MADE IN GT. BRITAIN” text is in lower case. 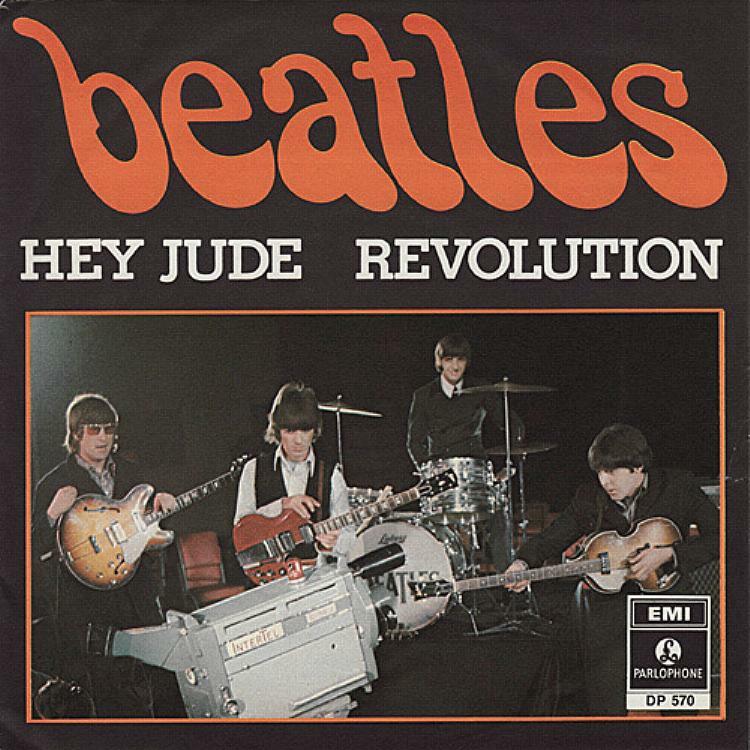 With or without Swedish picture sleeve. There are two variations of Swedish picture sleeves. Tax code KT. Matrix numbers: Side A: 7XCE 21185-1, Side B: 7XCE 21186-1. 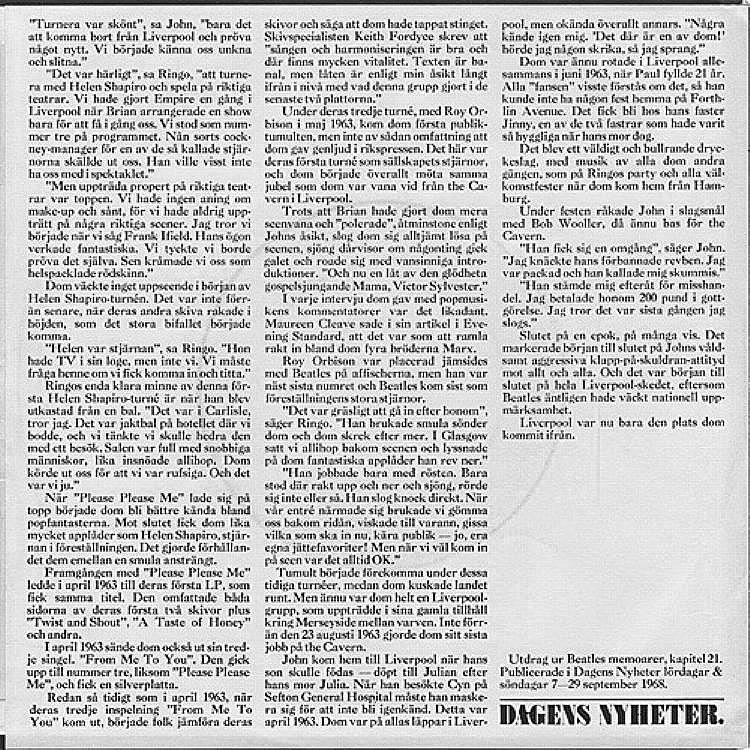 Rare Swedish picture sleeve with Swedish text about the Beatles from daily newspaper Dagens Nyheter (Todays News), chapter 21. 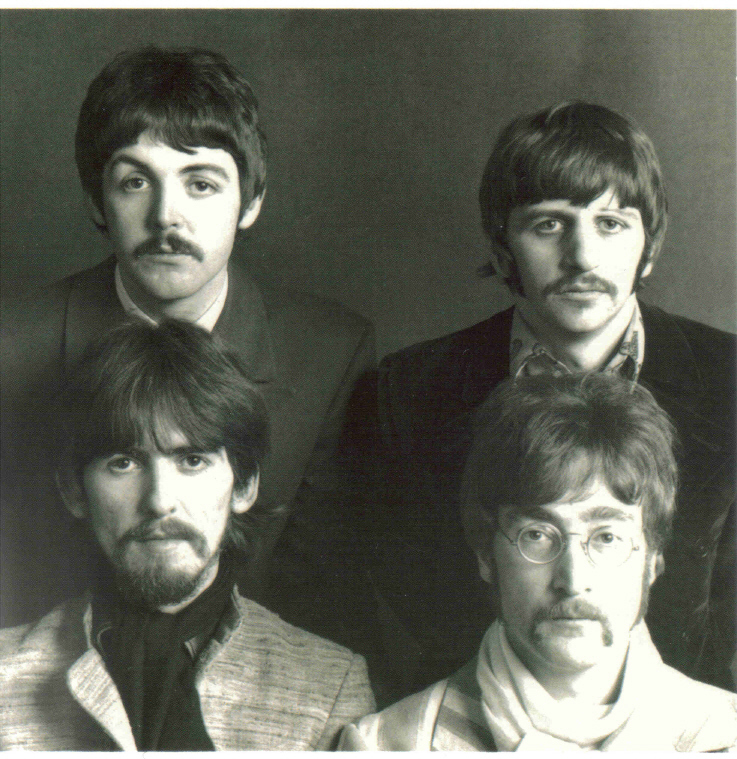 The story of the Beatles was published in the paper Saturdays and Sundays September 7-29 in 1968.